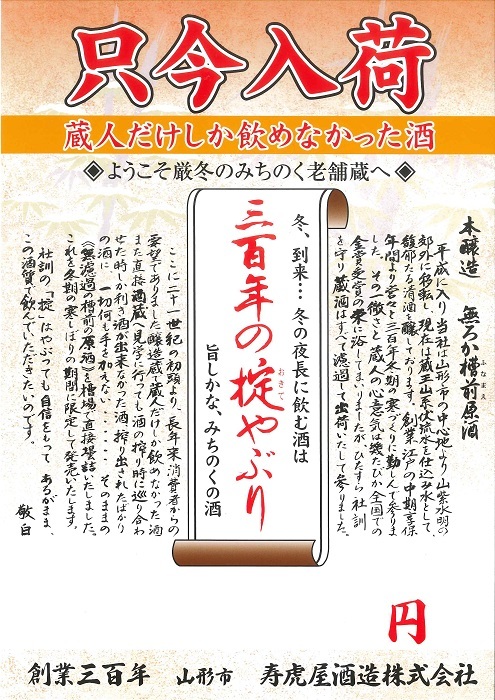 Kotobuki Toraya Shuzo was established in the middle of Edo era(1715～). 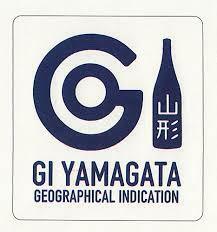 In 1989, we moved to Nanokamachi, central of Yamagata from Yamagata jo honmaru higashi. 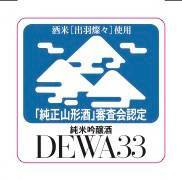 We use a combination of modern sake brewing technology and traditional sake brewing. 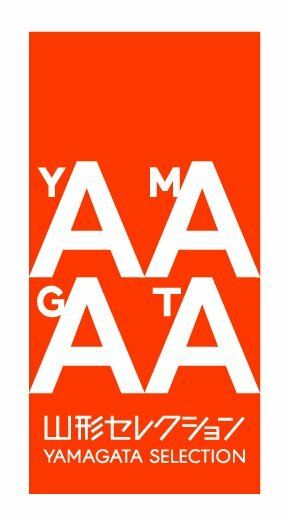 Yamagata pref. produced in Yamagata, except for yamadanishiki produced in Hyogo pref. and omachi in Okayama pref. 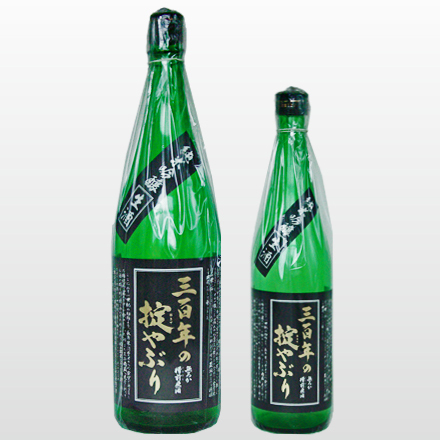 We brew unique sakes which consists of kuraboito’s soul and heightened skill. has captivated those who have sampled it, and it has established a reputation for its overwhelming deliciousness. prise at the junmai ginjo section in Junmaishu Taisho 2017.